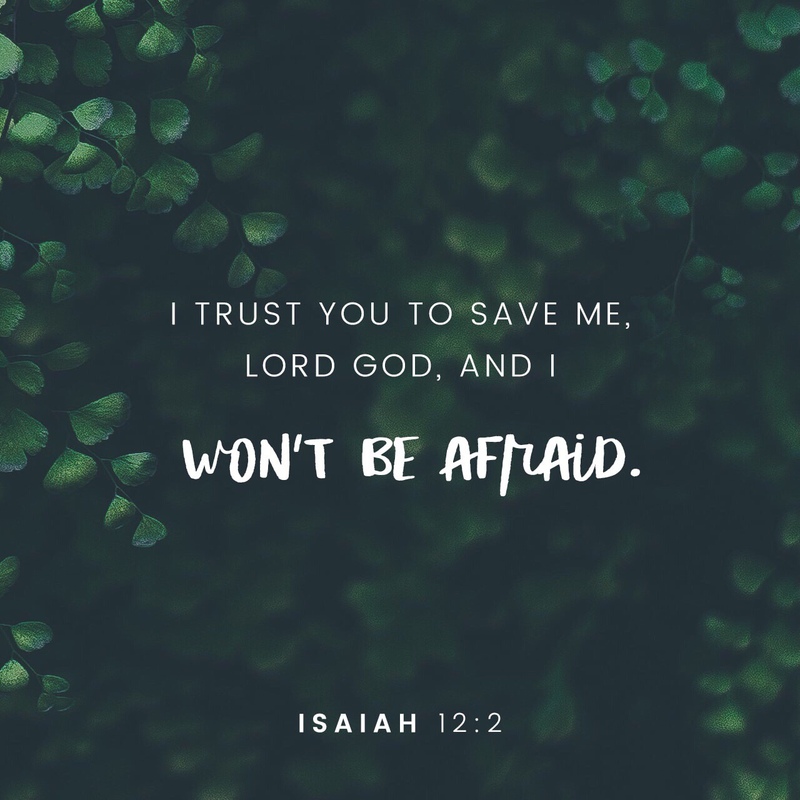 I will trust, and not be afraid – Since God is its author; since he is able to defend me, and to perfect that which he has begun, I will confide in him, and not be afraid of the power or machinations of any enemy. In his hands I am safe. God is the foundation of our confidence; and trusting in him, his people shall never be moved.